Unprecedented transformation in the car industry is spurring talk of a deal that would create the world’s biggest auto manufacturer, dwarfing Volkswagen AG and Toyota Motor Corp.
Renault SA aims to restart merger talks with alliance partner Nissan Motor Co. within 12 months, then acquire another rival -- with Fiat Chrysler Automobiles NV a top target, the Financial Times reported. Adding Jeep, Ram and Maserati to the French and Japanese maker’s namesake brands would create a carmaker producing 15 million vehicles a year, by far the most in the world. The combined workforce would reach more than half a million people -- still less than Volkswagen’s 664,500 global staff. Volkswagen, with 12 brands, last year sold 10.8 million cars, holding on to the global sales crown after taking the lead from Toyota in 2016. 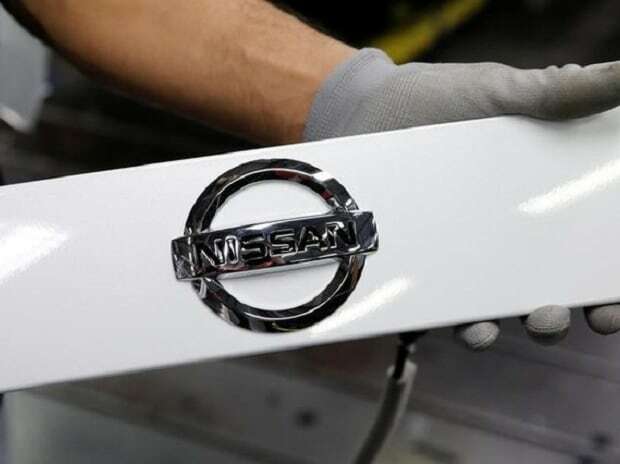 Combining the existing Nissan-Renault-Mitsubishi alliance with Italian-American rival Fiat Chrysler would create a global powerhouse with cost-savings potential, but also a “gargantuan” task to remodel production networks, and to streamline development spending and model plans, said Bankhaus Metzler analyst Juergen Pieper. Merging companies with production facilities in North America, Europe and Japan from three corners faces significant hurdles. Daimler AG a decade ago unwound a merger with Chrysler after failing to overcome cultural differences between the German luxury-car maker and U.S. producer of mid-range cars.